Costs of a Trade Show. Exhibitsusa. 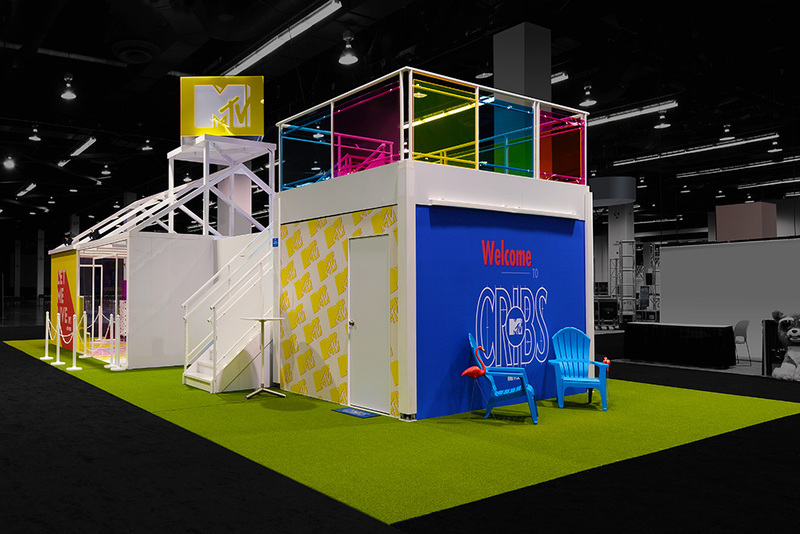 • Trade Show Display Solution, Graphics, Flooring, AV & Furniture and Trade Show Accessories. These are items easily identified and budgeted for and in most cases, the benefits of participating in a trade show and the direct contact with potential customers far outweighs the expense. The industry average to purchase individual portable trade show displays is $100-$150 per square foot for larger displays. For example, 20×20 displays would cost between $40,000 and $60,000. Exhibit Rentals are about 35% of the hardware purchase cost. In addition, you can estimate your total event budget by multiplying the cost of your space by three. For example, the average floor space costs $21 per square foot. So, for a 20×20 floor space rental expect to pay around $8,400. The budget for that event would be $25,200. *This figure is the display cost per show, not the total investment to purchase trade show displays and trade show graphics. When you purchase a display, you obviously plan to use it multiple times to get the most out of your investment. To determine the display cost per show, you’ll need to estimate how many years you will use the display and how many shows you will go to each year. The average lifetime of a display is five years. For graphics, the average lifetime is one year. Your display and graphic replacement needs may vary depending on how many shows you plan to attend. 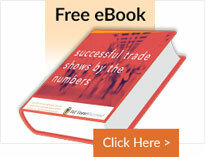 The more shows you go to, the sooner you may need to purchase new trade show booths. But what about the hidden costs that are not as easily identified? What are they and how can you minimize the financial expense? • Planning. The amount of details associated with planning, executing, participating and following up from a trade show add up quickly. Unless your company has a person specifically assigned to manage trade show participation; partnering with a trade show consultant saves time, money, effort, and reduces errors. • Set up and Tear Down. When exhibiting in an unfamiliar venue there may be unexpected costs for labor. A trade show consultant has long standing relationships with all the major exhibit halls across the United States and can save time and money as well as the stress of trying to manage the participation from a distance. • Shipping and Storage. Be aware that if your event is on the weekend or if there are associated wait times during pick up or drop off, there may be additional shipping costs involved. Planning ahead or using a third party to not only manage the shipping to and from the event but can also offer off-seasonal warehouse storage is another cost savings solution. • Sales Literature. Offering product information to trade show attendees is not only critical but expected. However the recurring costs of development, printing and shipping sales sheets can add up quickly. Technology now offers the ability to save these costs by utilizing trade show apps. E&E Exhibit Solution’s trade show displays consultants help save time and reduce hidden costs by partnering with you from the beginning of the process.